That time of the year!!! really wish we could have an expo in Cape Town. Looks like I will be able to make an Expo again for a change. I plan to be on holiday in Boksburg then. It's official!!! Only 1 week till the expo!!! We cannot wait to see you there. You are in for a treat!!! Just a few "teasers" for you below of what will be available. Stick insects have made a come back and will be available. Ant World will be there for the first time ever. Black Mountain Pythons will have a variety of Reticulated Pythons on display and for sale. 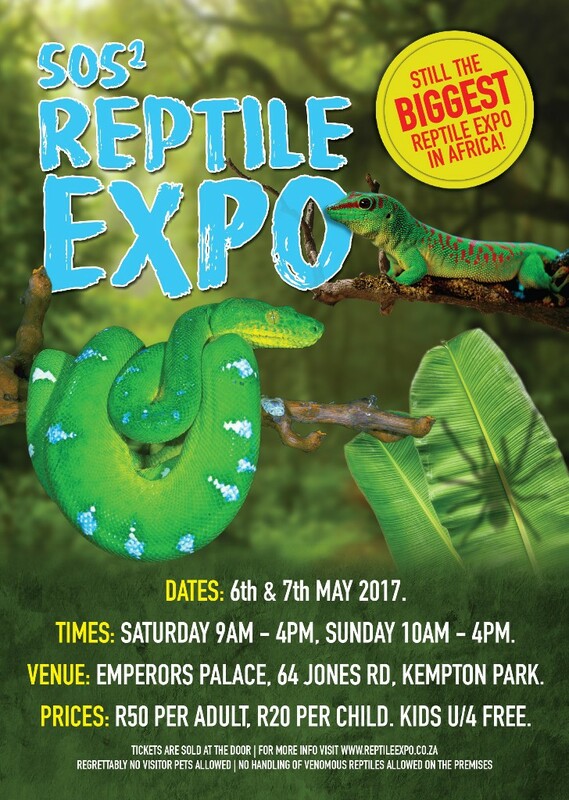 Do not forget our special guest all the way from the USA, Justin Kobylka, who specialises in Ball Pythons. I know the forum is pretty dead, but how was the expo?